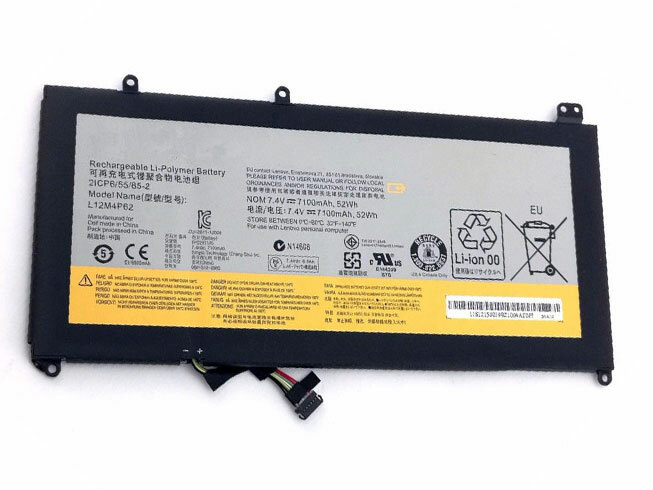 This Lenovo L12M4P62 Battery has a capacity of 7100mAh/52Wh and a voltage of 7.4V. 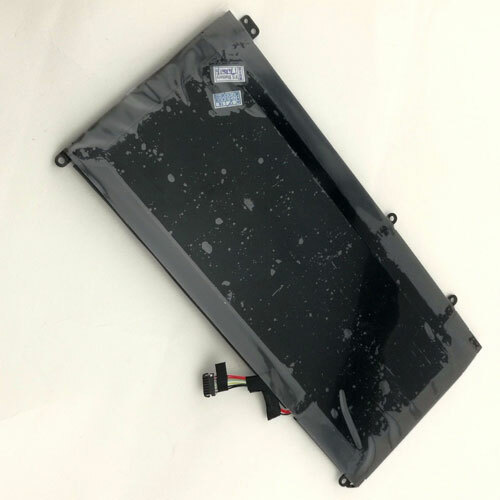 Suitable for Lenovo Ideapad U430 U530 Touch. 100% compatible and 100% safe. 1-year warranty, 30-day money back guarantee.